For as long as mankind has known the ocean, we have been discovering strange things on the beaches; enigmatic gifts from the waves. Sometimes it's some piece of a sunken ship and other times its a hunk of foul-smelling ambergris. And then things get really, really weird. On August 7th, 2007, beachgoers from Zandvoort, Amsterdam, were amazed to find a partially submerged eight foot tall lego man. Snackbar workers carefully hauled the thing up onto the beach and stood it upright, revealing the words "NO REAL THAN YOU ARE" on its chest. The Lego Group were as surprised as anyone, and denied involvement in its manufacture. 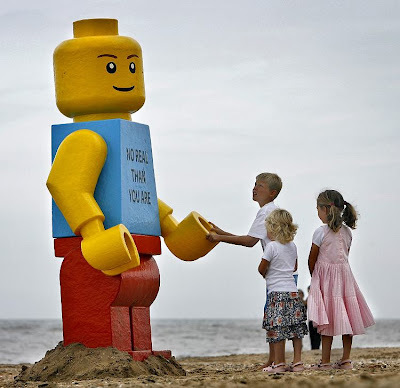 The giant lego man was set next to the beach's drink-stand and has understandably become a tourist attraction oddity. If this wasn't peculiar enough, on the morning of Halloween of 2008, a second lego man was discovered on the Brighton Beach of the UK. This lego man sported a green sleeveless shirt, but it was emblazoned with the same, grammatically incorrect statement. 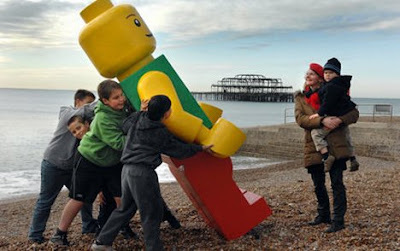 Unlike the people of Zandvoort, who embraced their strange visitor from the sea, the council-people of Brighton announced that their lego man had "been taken away." But beneath their bright smiles, these giant lego men clearly conceal dark secrets. What are they, really? Where do they come from? 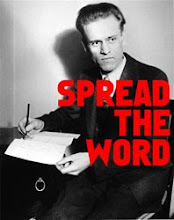 Are they some irritating "guerrilla marketing" scheme? Do they originate from an enormous Lego vessel somewhere in the Atlantic? Are they product of an elaborate terrorist plot to test the resolve of reality itself? Perhaps some remarkable form of sea-life, washed onto the shore like a beached whale or long-dead squid? Or are they artifacts from some macroverse above our own, swept down a colossal drain into this world? Unfortunately, the true of creator of the giant lego men was outed, revealed to the world as one "Ego Leonard," a very eccentric and extremely Dutch artist who has chosen giant lego men as his particular medium. 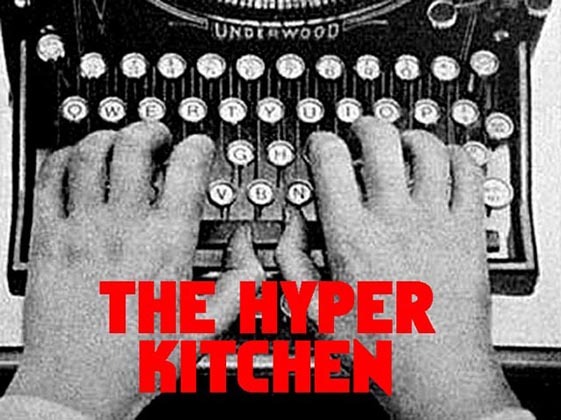 Nevertheless, the Hyper Kitchen serves this story as only further evidence that the planet is far stranger than you may think. Speak Dutch? Then take a gander at Mr. Leonard's website. If not, the pictures are kind've neat. Does this story strike a chord that you never knew existed? Then you may enjoy Gahan Wilson's "The Cleft and Other Odd Tales." Get it from your local library! If they don't have it, demand it! Or you could buy it here and get that ol' economy going. Wereld overspoeld met gelukzoekers en machtswellustelingen ! Indeed ,this only confirms my worst suspicions.